Even seasoned Wall Street analysts were a bit surprised by Twitter’s latest financial report for the fourth quarter of 2017. No, the surprise was not really in the amount of profit it made for that quarter but on the fact that the company made a profit at all—a first in its 12-year existence. In an announcement, the San Francisco-based social media company revealed that it earned a profit of $91 million for the fourth quarter of 2017. This is a very big improvement for the firm which announced a huge $167 million loss for the same period during the previous year. In addition, its quarterly revenue was reported to be $732 million or a 2 percent increase from 2016’s fourth quarter level. However, the company still posted a net loss of $108 million for its entire 2017 financial performance. But the figure is still viewed as a favorable development considering that the company posted an even bigger annual loss of $457 million in 2016. 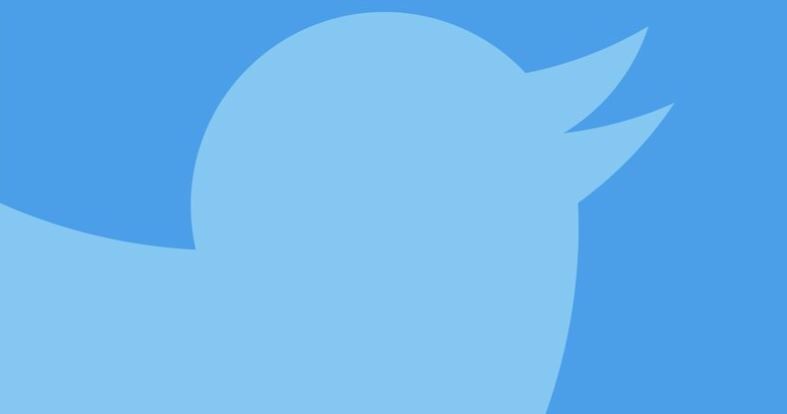 “We’re pleased with our performance in 2017 and our return to revenue growth in the fourth quarter,” Twitter CFO Ned Segal explained. Aside from the 2 percent increase in the fourth quarter total revenue, he also highlighted that advertising revenue rose by 7 percent. He attributed the growth to improved user engagement and revenue products as well as better sales execution and higher advertiser ROI. As expected, the market reacted positively to the company’s announcement. Twitter’s shares rose by more than 20 percent following the announcement. While Twitter announced that its monthly active users grew to 330 million, up 4 percent from the previous year, there are still many issues that could hamper the company’s future growth. For one, it’s facing increased scrutiny after an exposé by The New York Times revealed that the social media website is populated with millions of fake accounts created for users who are willing pay to artificially boost their number of followers.